As a young Unitarian Universalist, I am often credited with a secret power that might one day save the church. Two women once approached me at a conference where I spoke about adapting congregations for the twenty-first century. They looked at me with deep expectancy and told me I needed to come back to their church because there were only old people like them and they needed my ideas. Many young people in our movement get asked the same question: How is the church going to survive now that everything around us is changing? The question is accompanied by a look of earnest longing that stems from a deep love of our faith and a gut-wrenching fear that my generation may be the last in our religious movement. It’s not that I don’t have answers to this question. Believe me, my generation and I have some pretty detailed ones. But when we focus on finding out “The Answer” from “The Right People,” we completely miss the most faithful way to address the question of how our churches can enhance and deepen their relevance for our specific time, in our specific neighborhoods, and in the lives of those we serve. The answer can be found in religious communities that consciously live the cycle of practice and learning, and embed this cycle into the heart of their culture. The learning leads to experimentation that leads to reflection that leads to deeper learning. Because living this cycle may feel like being in a hurricane of endless change, one useful way to keep steady and consider all the moving parts is to remember that congregations need to go Up, Out, and In. Up, Out, and In are touchstones for movements that can build contemporarily astute, contextually adept, and spiritually confident faith communities for the twenty-first century. Up: Members of Harmony, a UU congregation north of Cincinnati, knew their liberal message would strike a chord in their community. They also recognized two challenges they were facing: a decline in volunteerism and a lack of consistency in attendance on Sunday mornings. Keeping these factors in mind, they realized that it was a waste of energy to put on four worship services a month for members who—between soccer practice, work, and other commitments—could only make an average of two services a month. They responded by holding just two services a month and repeating each service once. Imagine their relief at freeing up valuable leadership and volunteer time for the work of the church. Harmony is a perfect example of what it means to go Up: learning from social trends about current phrasings of life’s eternal questions. In their case, this meant recognizing that more frequent encounters didn’t necessarily equal deep engagement. They moved past the idea of what they had been—a church with four distinct services—and moved toward a more responsive idea of what they needed to become in order to better serve the needs of their congregation and the realities of twenty-first century church life. Sustainable congregations are congregations that can adapt to the changing needs they observe. Congregations must go Up to get the 10,000-foot view of our social landscape so they can answer the deepest spiritual needs of our time. Out: Many churches would not be missed by their neighborhoods if they suddenly disappeared. But not New Hope Church in Hamilton, Ontario, Canada, which is affiliated with the Christian Reformed Church of North America. The congregation learned that one of the biggest barriers for residents in their low-income neighborhood was affordable transportation. So the congregation opened a community bike shop that provides quality, affordable bikes to the local community. In: When the Rev. Jen Crow was serving as associate minister of First Unitarian Church of Rochester, New York, she detected a yearning in her congregation. Members told her, “We’ve done Building Your Own Theology and we want the next step, the one before seminary.” So she and her team put together the UU Wellspring program, a ten-month program of deep faith formation that balances knowledge of UU history and theology with personal spiritual practice and world engagement. Going In means forming deep and grounded spiritual leaders. Inward movement allows members to experience the transformative power of faith grounded in our UU history, enlivened by our living tradition and held in the trusting hands of religious communities. Faith formation happens most deeply in relationships of mentorship and accompaniment where we can reframe the everyday realities of our lives within UU values and traditions. Do you notice what all of these stories have in common? They demonstrate deep listening within a unique place. These congregations entered the cycle of practice and learning with open minds, hearts, and hands—rather than searching for a silver bullet, a specific program or people with superpowers. Our true UU superpower—the power that will let our faith continue to bless our world—will be found in embracing the cycle, remembering these touchstones as we live our faith together boldly. 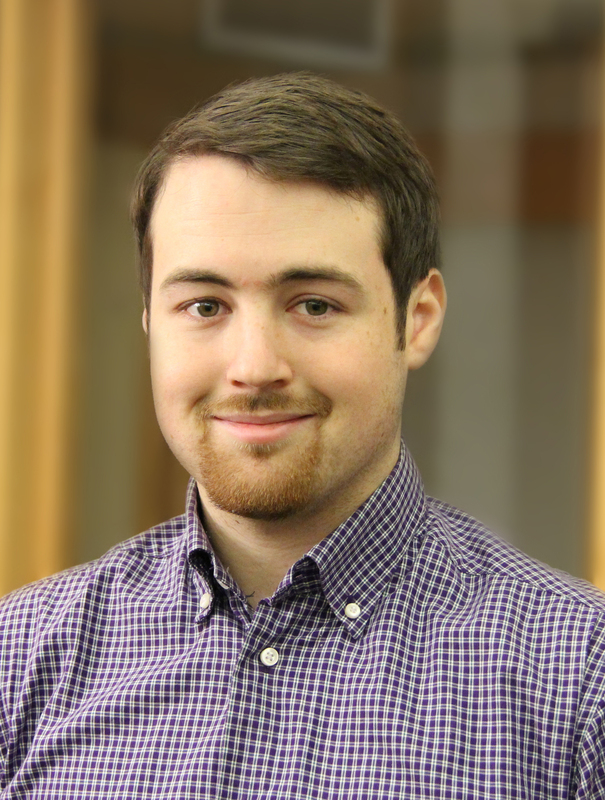 Sean Neil-Barron is the ministerial intern for the UUA’s New England Region.